Long-term sustainability and protecting the environment are two principles that guide our work. We believe we have a moral obligation to help sustain the natural beauty in which our roses are grown. Rosaprima uses environmentally sound methods that work in harmony with nature. Every part of the growing process uses resources efficiently, resulting in minimal environmental impact. We take our responsibilities to society and the environment seriously and conduct our business with integrity. Rosaprima has dedicated substantial time and resources to developing state-of-the-art irrigation systems and protocols that drastically reduce water usage and ensure minimal impacts on its farmland and neighboring areas. In addition, all rose waste products are composted. Our farm land and surrounding areas have been reforested with native trees and plants. 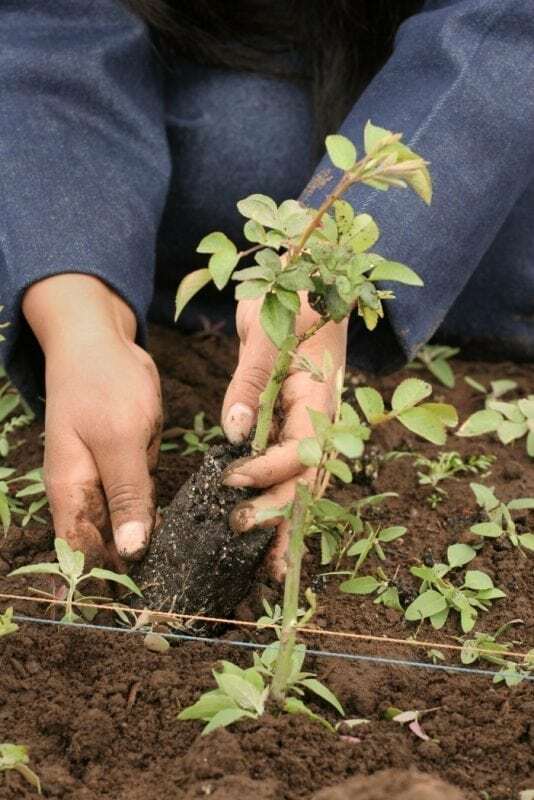 Rosaprima has planted over 100,000 trees onsite, many of which naturally prevent soil erosion. Soil is enhanced with extracts from organic waste produced onsite, minimizing the need for external fertilizers. Today, Rosaprima’s land is healthier, more robust and boasts more organic matter than at any time in our history.